Since 1937, we have been serving manufacturing industries by providing our Mechanical Parts under the slogan of “to develop products that can contribute to all the industries as ‘a Leading Actor behind the Scene’ ”. Besides, we have founded a “Research and Development Center” to answer the needs of the time, such as “security and safety” and “environmental protection” with our confidence and proud as a specialized supplier of Mechanical Parts. Owing to your support, we were able to mark the 100th anniversary in April 2013 since our foundation. During this period, we have fostered the soil of prioritizing the quality and reliability by making it a motto “to maintain a reliable communication” with customers and within the company. In order to make further contribution to our clients, we have determined to move forward while strengthening our organization. We have established a new subsidiary in China and started a new housing equipment specialty brand “LILIEL” in 2014 to this end. We would be grateful if you would understand our company and our products further through this website and provide your continuous support to us. Tochigiya was founded in Tokyo by Mr.K.Tochigi. Company name changed to Tochigiya Co.,Ltd. Opened Mechanical Parts Center (MPC) in Kawaguchi. 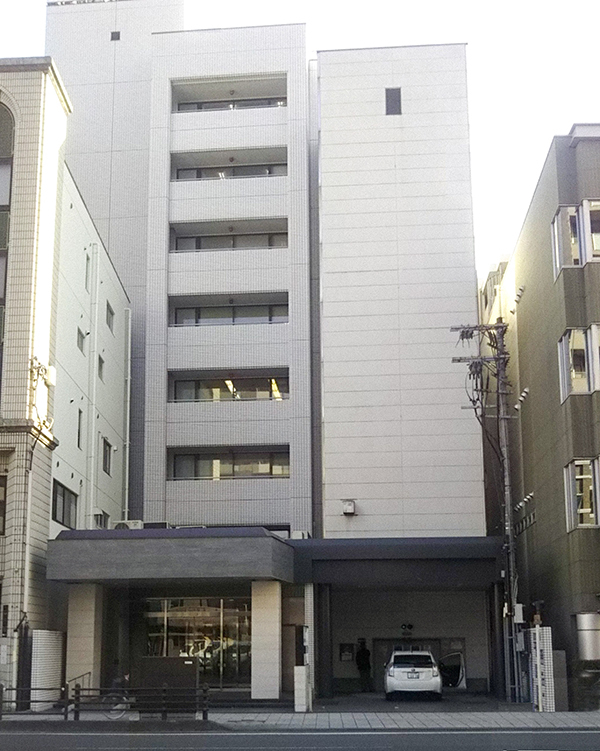 Opened R&D Center in Kawaguchi. 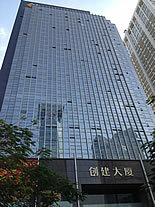 TOCHIGIYA (SHENZHEN) TRADING CO., LTD.
COPYRIGHT© 2014 TOCHIGIYA CO.,LTD. ALL RIGHTS RESERVED.